Whilst people in the normal world are finally starting to brave bare legs & toes, the fashion world is getting ready to launch 'fall'. Although right now I too am obsessing over brights and bikinis, after going along to the AW15 Primark press day last week, I couldn't help but get a tad excited for what's in store (get it) next season. Fashion wise -surprise surprise- this year's hottest trend, the 70's, continues and totally dominates the entire women's wear collection. Dresses and skirts are maxi or mini and straight cut. Whimsical boho print is in, as are camel, beige and burgundy colours. 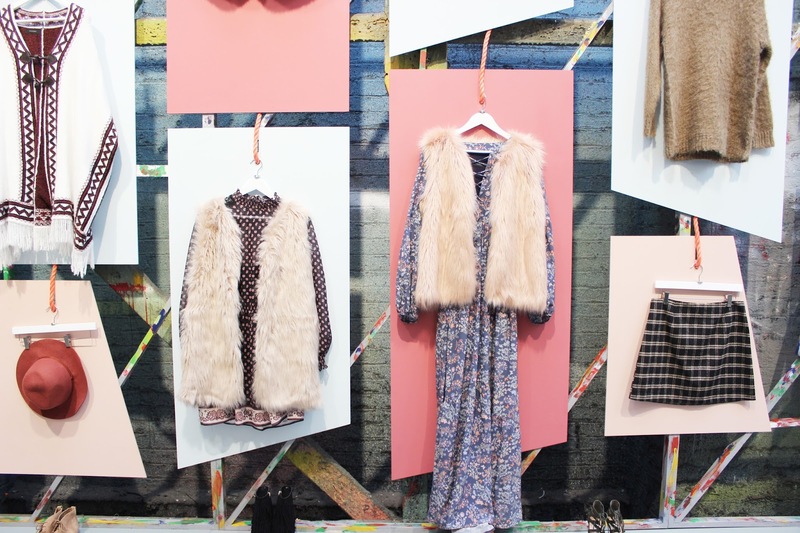 Texture is big with fur gillets, suede pinafores and chiffon blouses showcased as statement pieces. 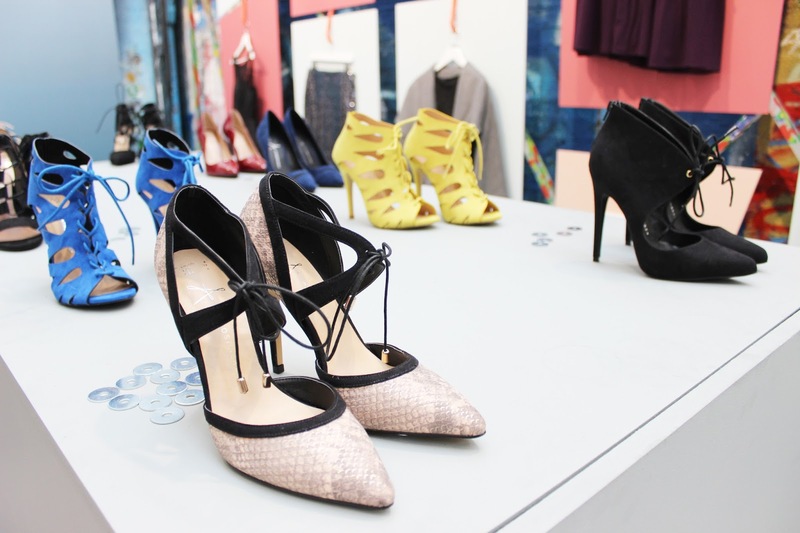 Shoes are experiencing serious embellishment with pom poms, fringing, cut outs & lace up fronts. Accessories are having a statement moment too with geometric structures and leopard print bags, alongside chunky gold metals in the jewellery department. The other area I'm rather looking forward to is homeware. Primark have always got their homeware spot on, particularly for the price point and AW will bring more cute pieces to brighten up your bedroom. The main colour themes are bang-on-trend grey, mint, mustard and copper, with everything from essential cushions, blankets and tea towels, to the not so essential (but highly instagrammable) metallic candle holders and slogan signs. 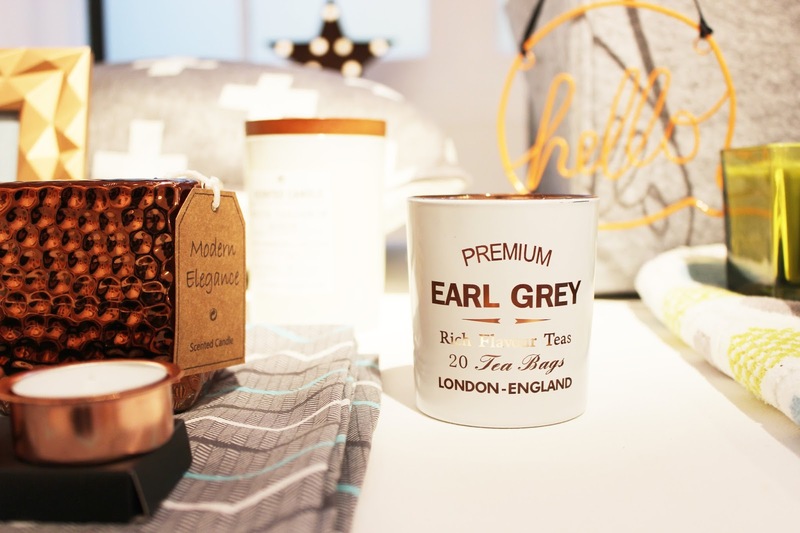 The first thing in my basket come September will definitely be the Earl Grey candle pot. I'm a sucker for anything tea related. 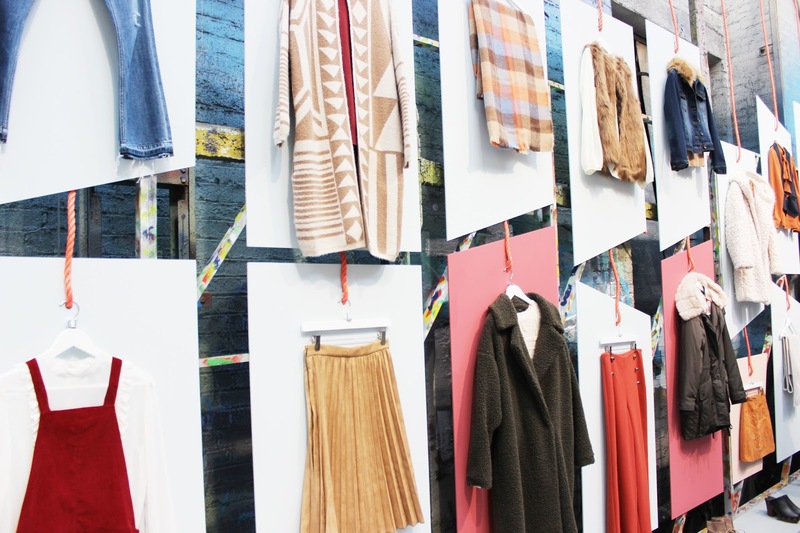 What takes your fancy from Primark's fall collection? I recently went into store and saw the Cross Cushion and Star Led Light and didn't get either but can't stop thinking about them! The homeware has come leaps and bounds! The homeware bits look dreamy ! There's so many beautiful things here that I'll be hunting down come Autumn but if I'm honest the teelight candle holders are perfect. Primark are really stepping up their homeware game don't you think? Oh this is very unappropriately making me wish away the summer. I do love autumn, precisely for this reason - gorgeous fur, check skirts, burgundy, oh and the homeware looks incredible... perfect for snuggling up on a rainy autumn day with the duvet and netflix! 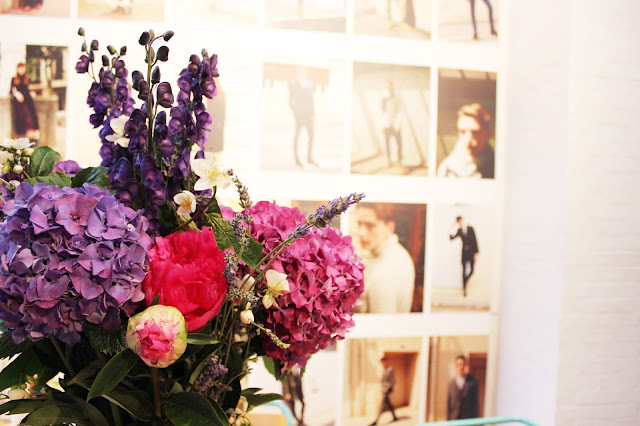 Primark Homeware always looks amazing! Cannot wait to see the Homeware selection! I wish my closest Primark stocked more of their Homeware products! The shoes on the last photo look great! 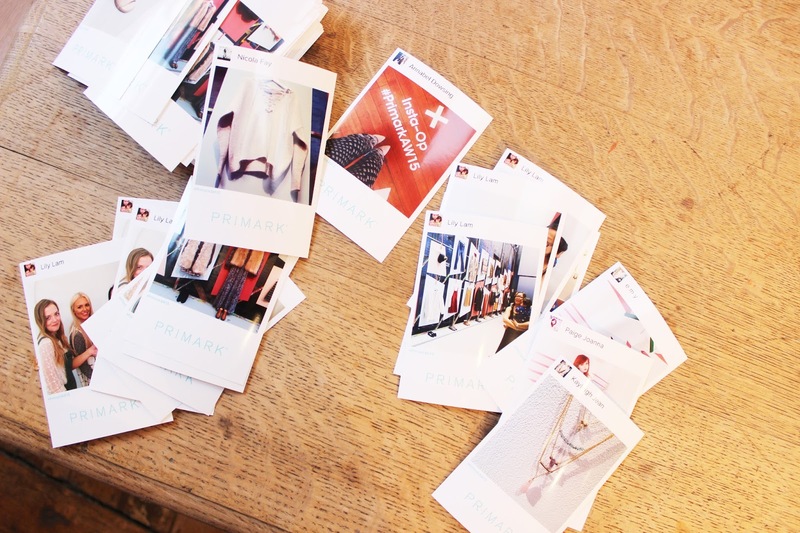 Primark seems to have quite a few goods products on store for the future, thanks for sharing! Ooooh how exciting! Love sneak peaks. Liking the look of some of those shoes and bags :) And yes, the homeware is always amazing, I have to exercise self-restraint around it! Everything looks great! I am pretty excited for the autumn fashion, to be honest. I much prefer Autumn/Winter fashion to Spring/Summer. 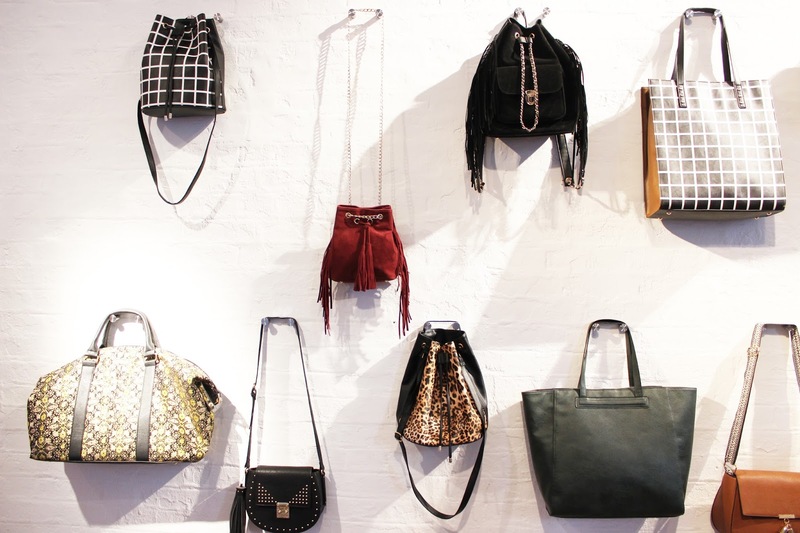 I need all of those bags! This looks like such a gorgeous collection. 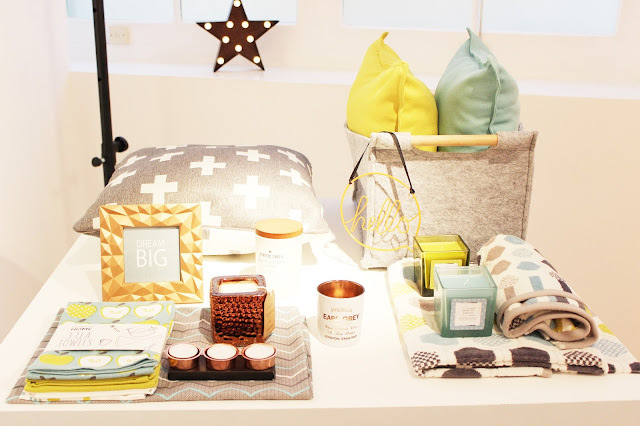 I can't believe how amazing their homeware range is too! I'll definitely be rushing down to Primark come September! I'm such a sucker for Primark homewear but those handbags look amazing too. I don't want to wish away the summer but come on A/W 15!!!! Oooh the home bits look so good!